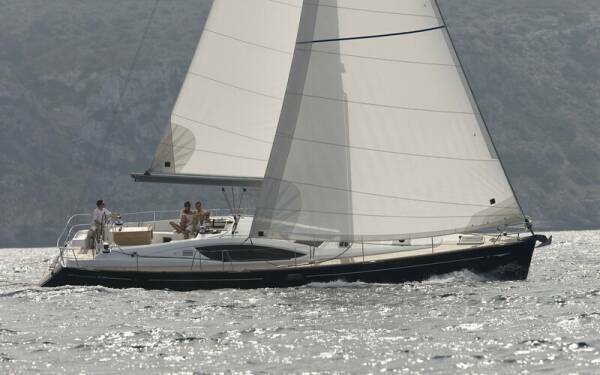 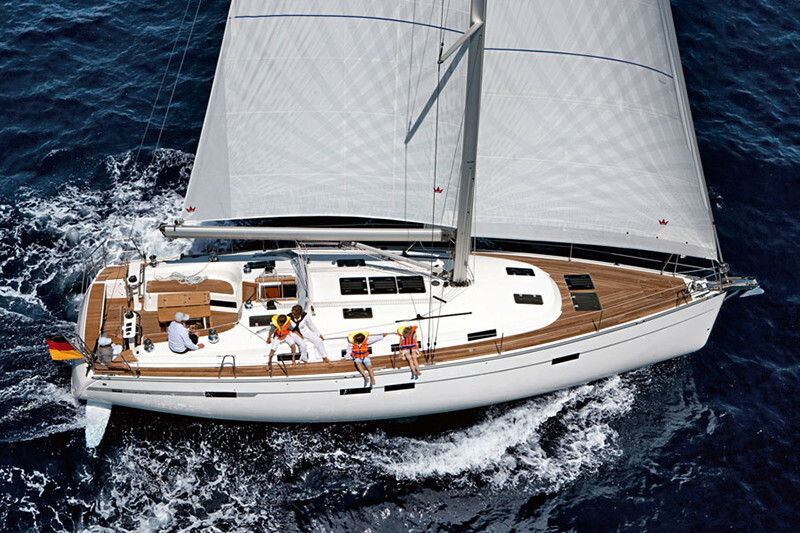 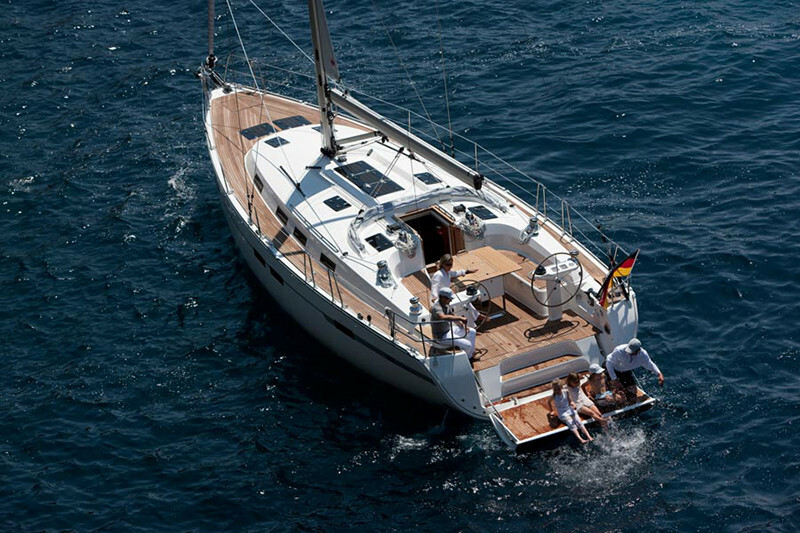 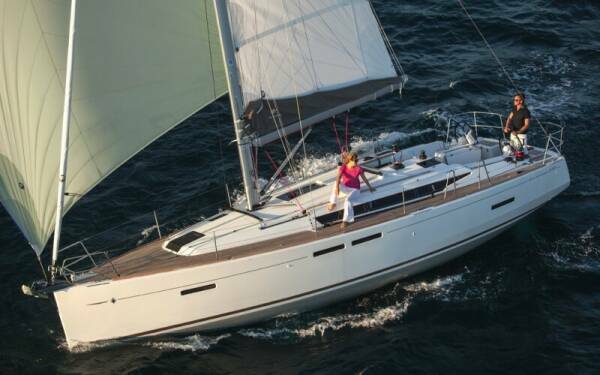 With its impressive hull and striking design, the Bavaria 45 Cruiser is a state-of-the art yacht. 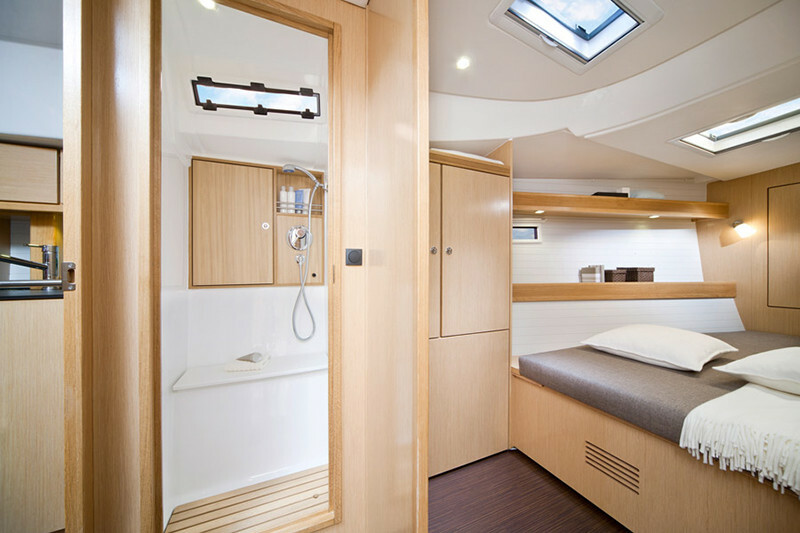 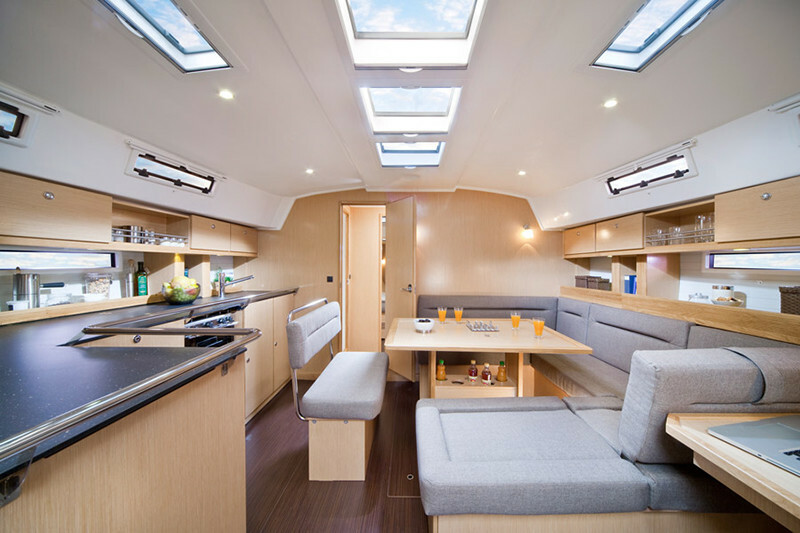 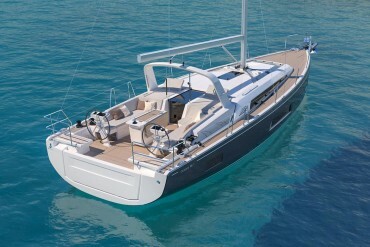 This is a spacious yacht with a beautifully designed interior and innovative details. 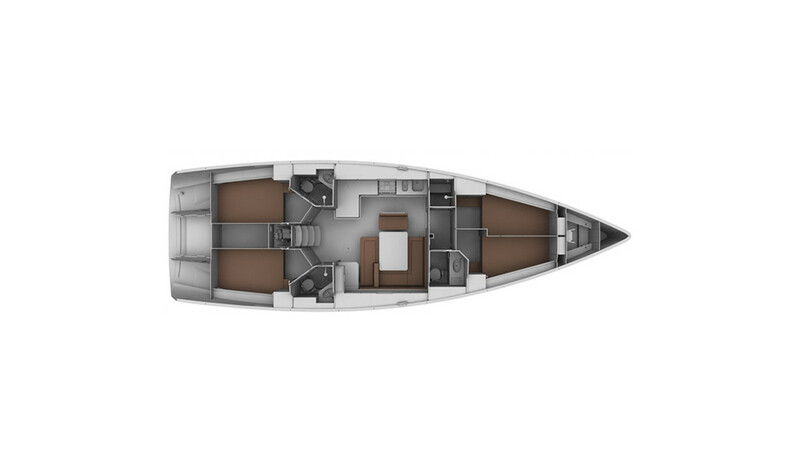 Innovative design continues below-deck of the CRUISER 45. 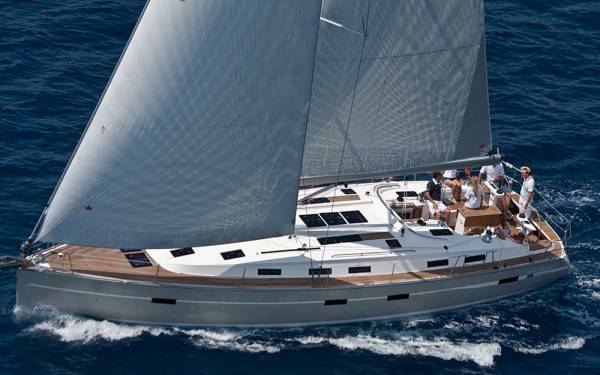 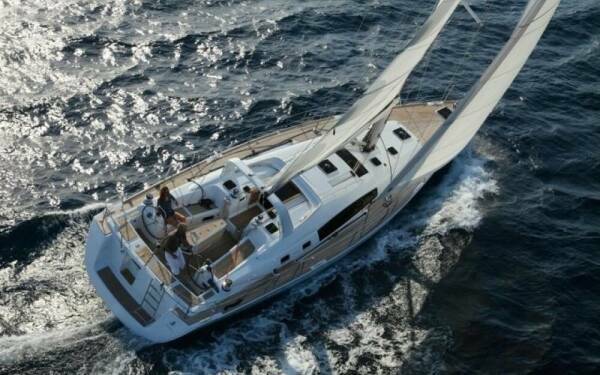 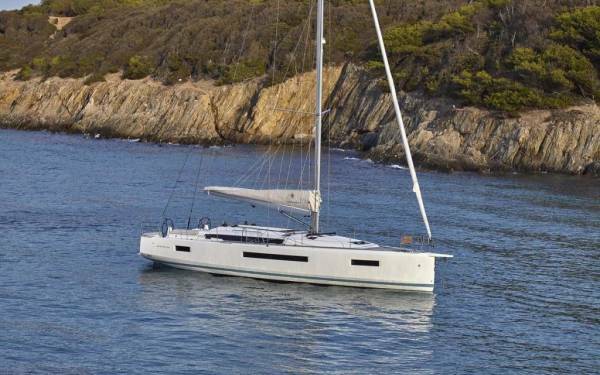 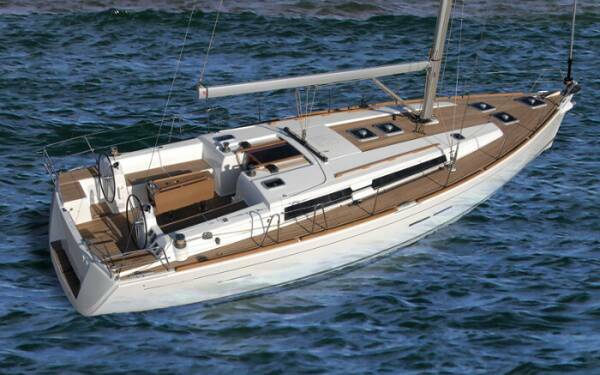 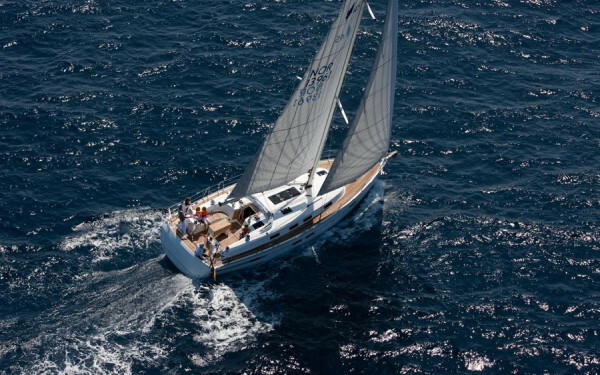 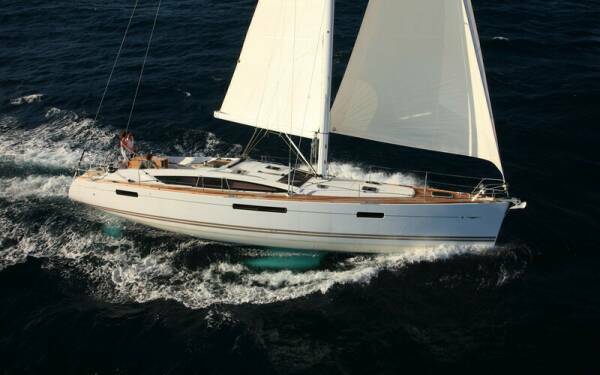 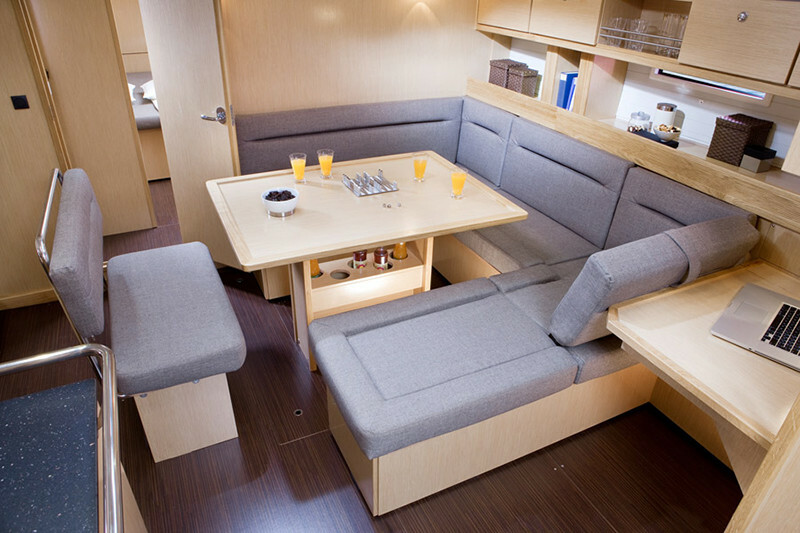 This functional and comfortable yacht is ideal for your sailing holiday.